Toss lasik aside. It's time to get serious about eyewear. It's time to get framed! Glasses not only help us see, but they also make for a great accessory to create sophisticated looks. From my own experience, I stopped using handcrafted glasses since I had [have] a bad habit for losing things. I was burning through expensive glasses at an alarming pace, yet the cheaper models lack that chic-Yves-Saint-Laurent look I was going for. Nobody wants to look shabby, that's a given. That's why we're giving a huge applause to co-Founders Hunt, Gilboa, Raider and Blumenthal for turning all of our needs into one brand. 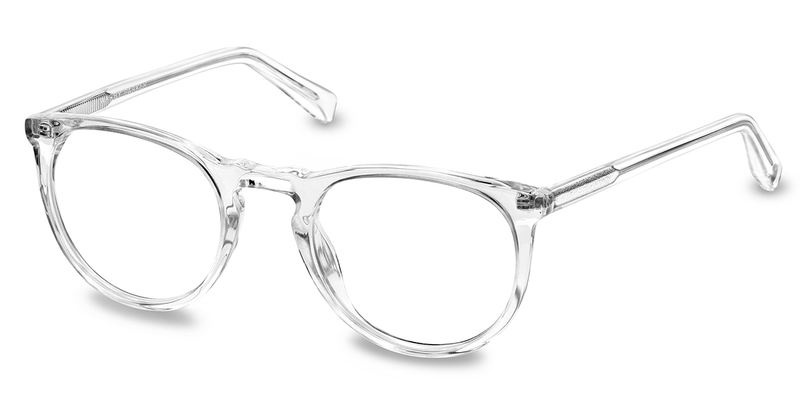 Warby Parker: sharp, vintage-inspired specs combined with a unique style and a socially-conscious business model. For every pair sold, Warby Parker will give a pair to someone in need through their “buy a pair give a pair” program. It turns out that helping is trendy! 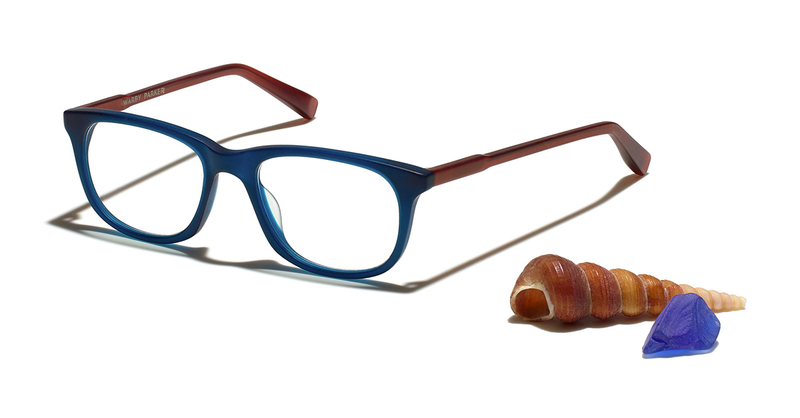 Speaking of trendy, MrPizazz is really excited to share Warby Parker's spring 2015 collection, inspired in the open sea. A beautiful selection of deep-sea colors for eyeglasses and sunglasses to embrace the vibrancy and vivacity of the sea. 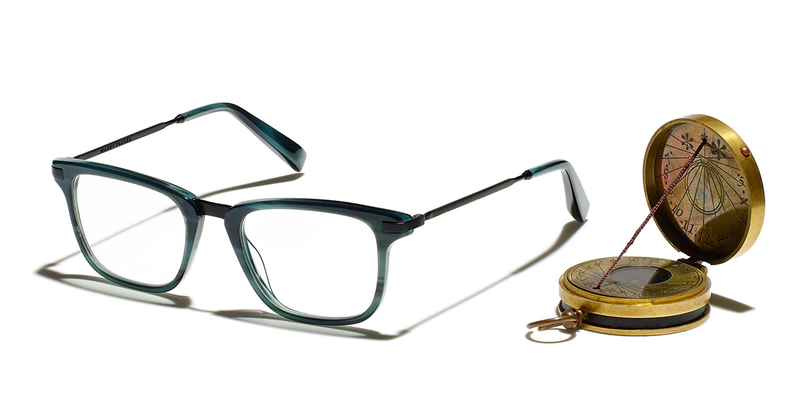 I've carefully chosen my top three eyeglasses for men from Warby Parker's spring 2015 collection. We LOVE the sullivan glasses. Red seaweed and saltwater colors are smartly combined. 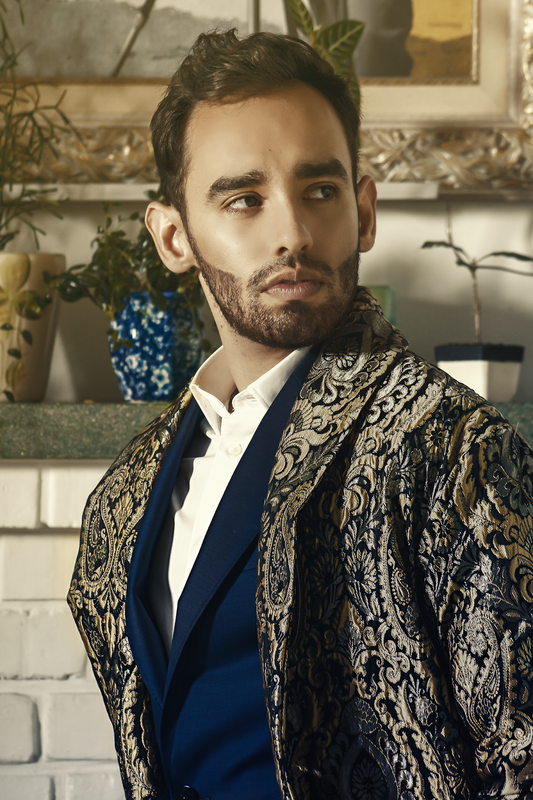 Don't spend hours picking the right outfit, Sullivans will do the magic! They are eye-popping enough to be worn with blue jeans and sneakers or light color suits. Ultramarine green color contrasted with black titanium temples create a sporty yet bold eyewear. Wear them with some khakis to accentuate that beautiful green shades. Also, a dark tie that matches a dark frame is always a winning formula! Clear frames are not for everyone, but I love those who can pull them off. There are no rules when you wear a beautiful pair like these. 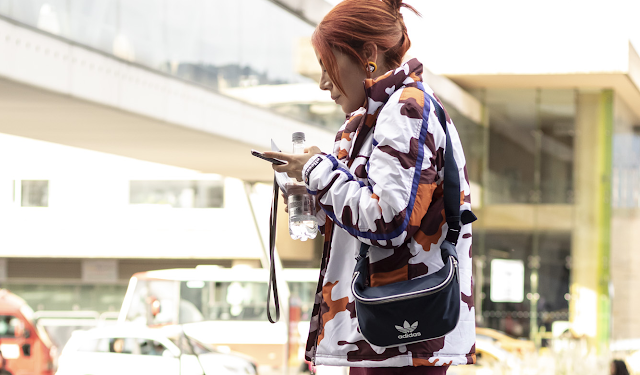 I recommend wearing light shade colors in some parts of your look in order to bring some attention to your face. Dark skin tones can rock a clear frame glasses as well. Andy Warhol did it, could you? I can stay talking about these great models and my urgency to get them all now. 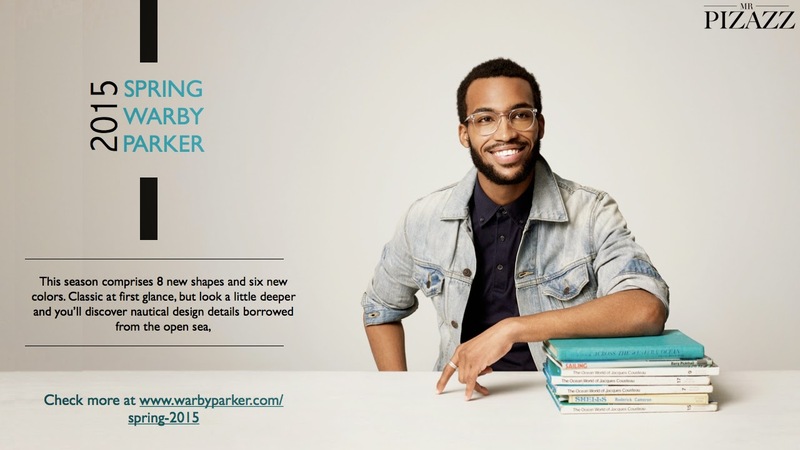 But I rather to send you all off to Warby Parker website to check all their eyeglasses and sunglasses from what it will be a coveted collection. Stay Tuned! I recently lost my prescription glasses and I was just about to order some from my optometrists when I came across GlassesShop.com. Large online selection and the website is very easy to navigate.